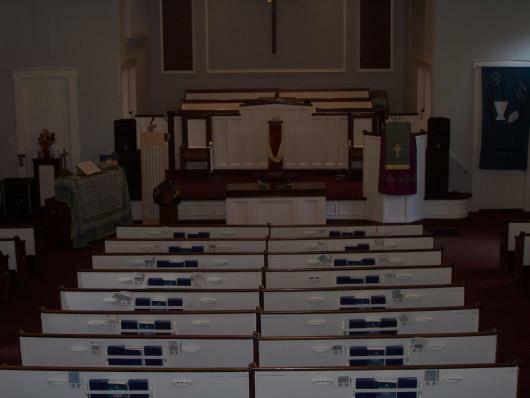 Welcome to Hanover Presbyterian Church! We are a welcoming church that seeks to worship and serve Jesus Christ through our worship Sunday morning and many other ministries. 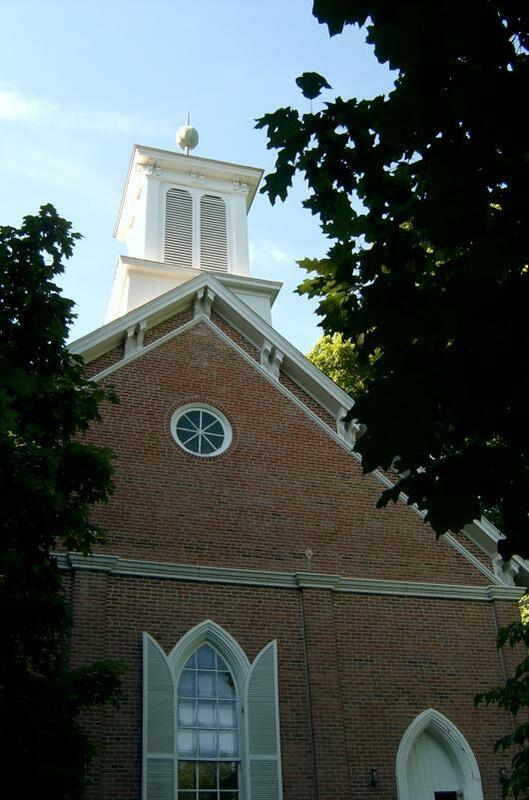 Located on Main Street in Hanover, IN, we are just a few blocks from Hanover College, and just a few minutes from Downtown Madison. We are a More Light church, which affirms the inclusion of gays, lesbians, transgender and queer friends. All are welcome in this place! Hopefully you will find the information you are looking for here on the website, but if not, please feel free to contact us. We hope you’ll worship with us on Sunday morning at 10am, or join us for our Wednesday Supper and Sharing at 6pm! 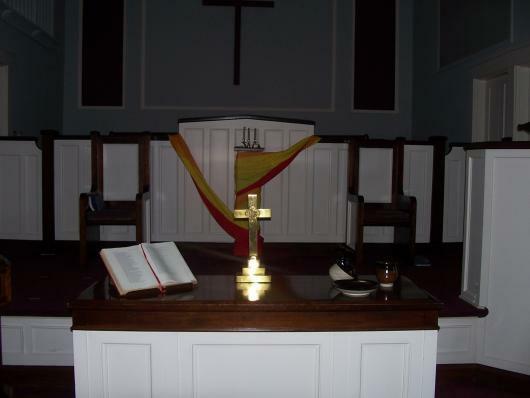 Through the works of our hands and the prayers of our hearts we ACT, LOVE, and WALK as Hanover Presbyterian Church. As disciples of Jesus, we ACT to secure justice, LOVE others unconditionally with kindness and mercy, and WALK humbly and faithfully with our Creator.